When Lynyrd Skynyrd emerged onto the world stage in 1973, it was the result of a collective determination; the group had struggled and fought to gain real recognition ever since their formation eight years before. 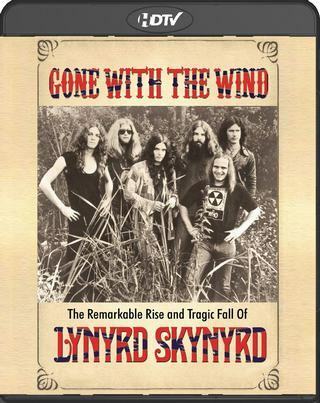 And although they were initially identified, both in the music industry and in the media, as just another act in the then booming Southern Rock movement, it became quickly apparent that not only were Skynyrd a distinctly individual collective, but also they had the potential to become one of the finest rock bands in history. Led by the headstrong and domineering Ronnie Van Zant, a tough, blue collar brawler with a powerful stage presence, distinctive vocals and gritty, honest lyrics, his energy and vision propelled the group until its tragic end in 1977. This films tells the story of the rise and fall of a remarkable band.